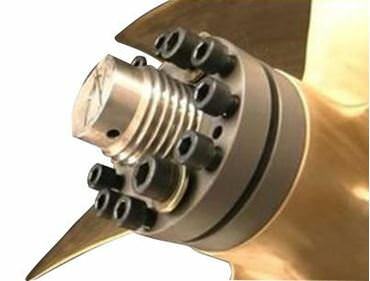 We carry all of the best boat propeller pullers, at the best prices. 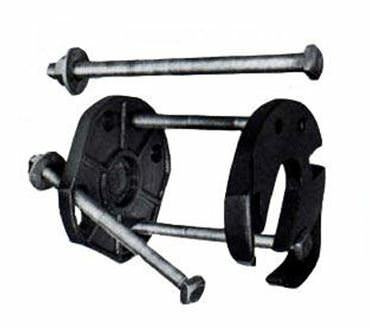 Our stocked boat prop pullers include the PropSmiths, Walter Pullers, LPS Scissor Pullers, Buck Prop Knockers, and ACME C clamps. 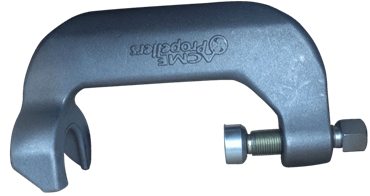 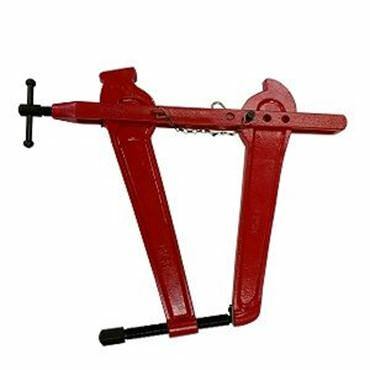 Find the perfect propeller puller tool to remove your inboard or ski prop today. 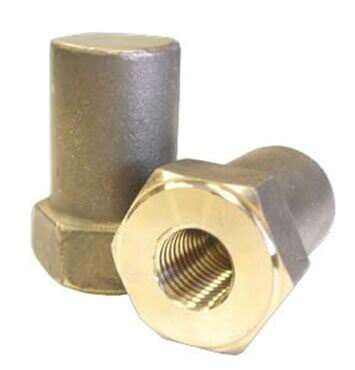 All propeller pullers are able to be shipped across the globe.